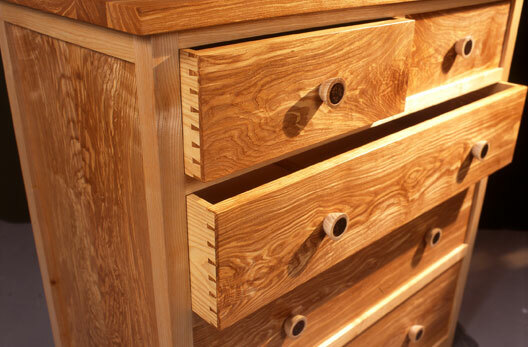 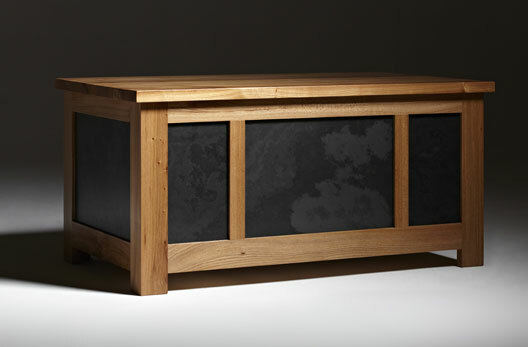 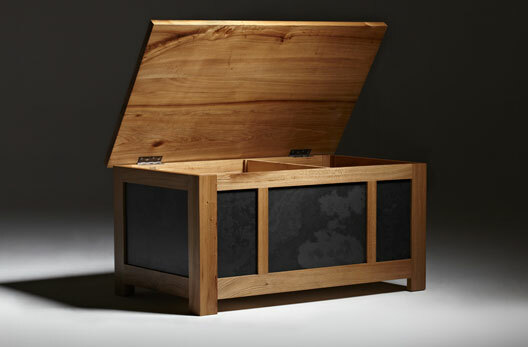 On Graduating in 1994 he worked as a cabinetmaker for Waywood, an established company specializing in bespoke hardwood furniture. 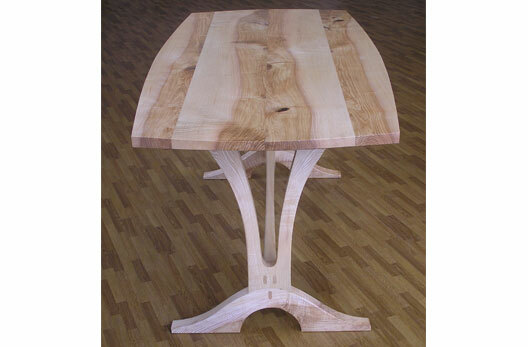 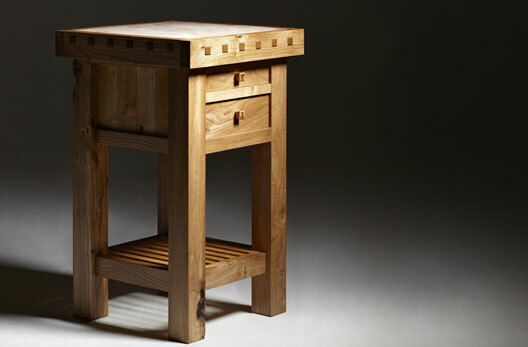 In 1996 Richard joined Pendrym Furniture of Looe (now TJH Productions), where he worked as a part of a two-man team producing one-off designs and a wide range of subcontract projects for some of Britain’s leading furniture companies. 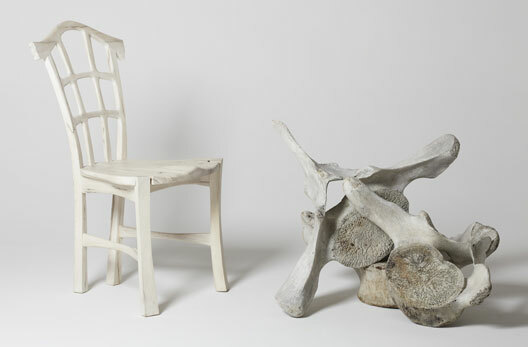 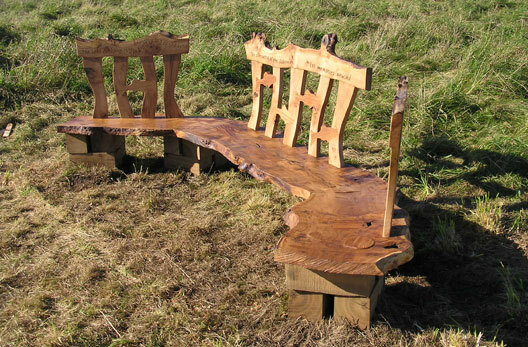 For the past 16 years he has lived and worked on the Lizard Peninsular, producing work to his own designs using native hardwoods and other appropriate materials inspired by the Cornish surroundings. 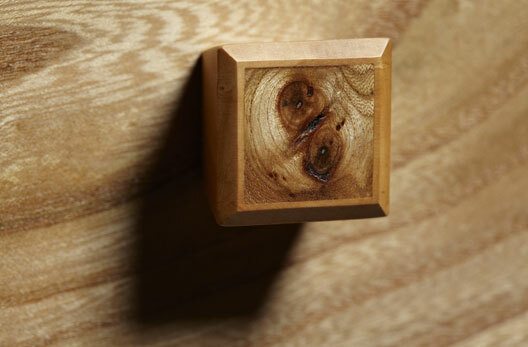 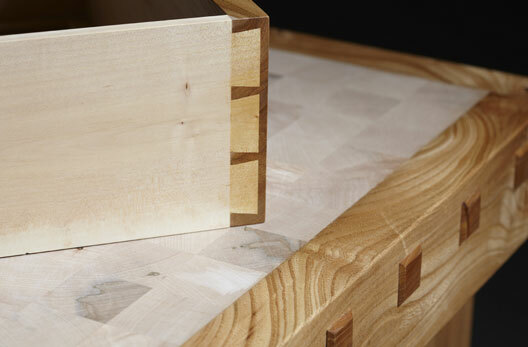 Whilst concentrating on natural colour and texture, Richard aims to produce honest, practical furniture which is only intended to become precious through it’s use.